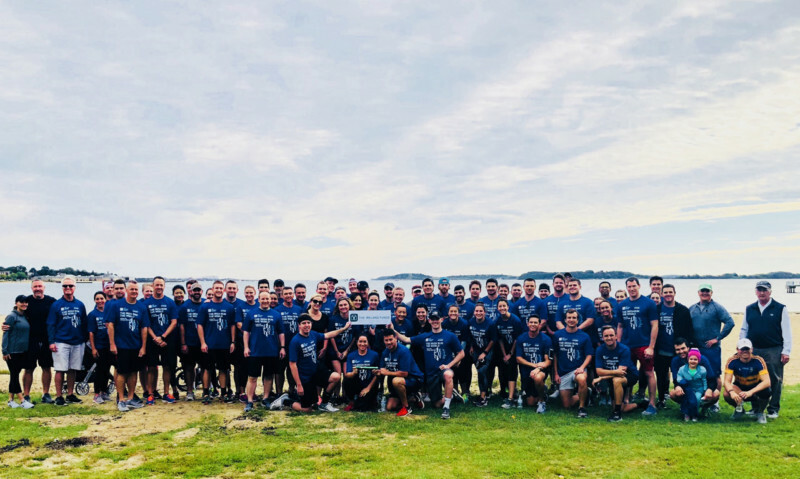 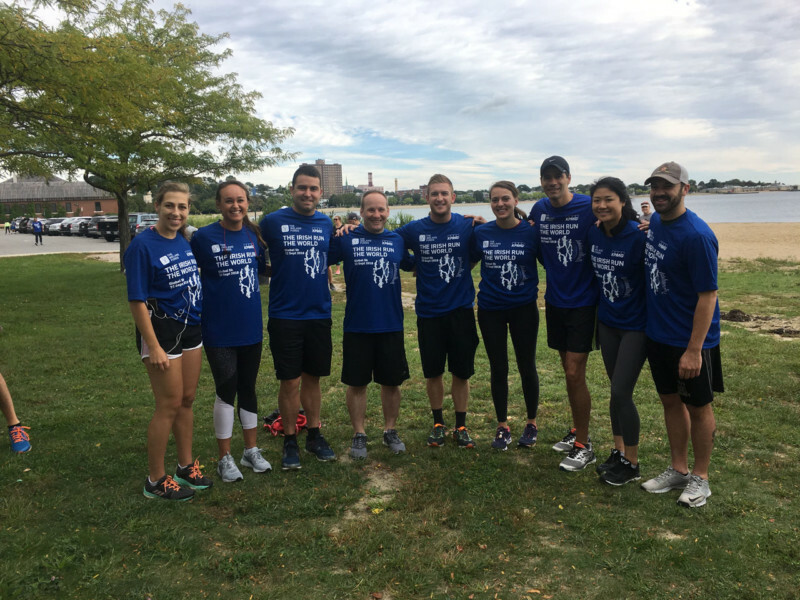 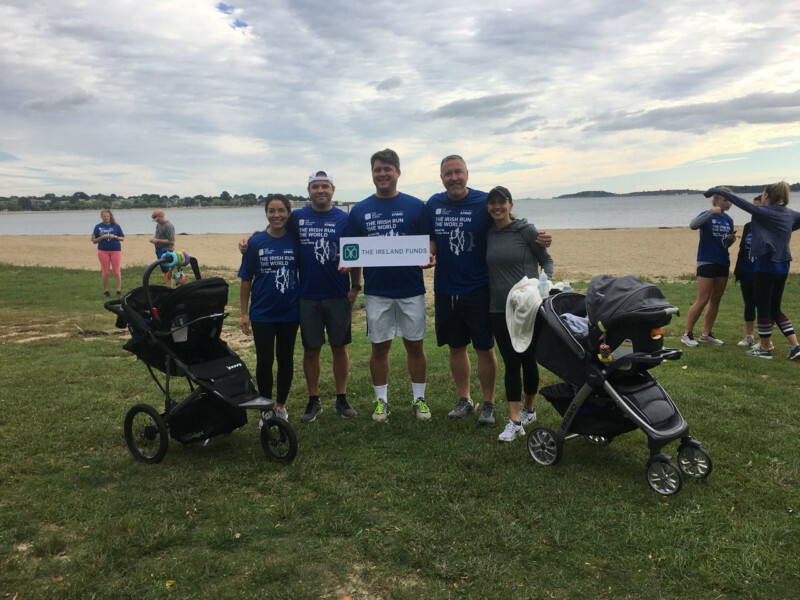 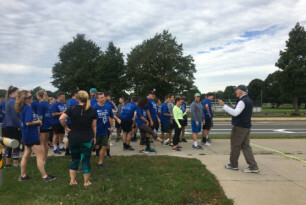 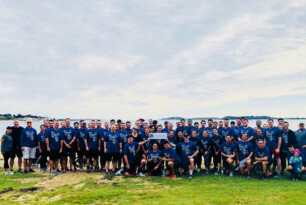 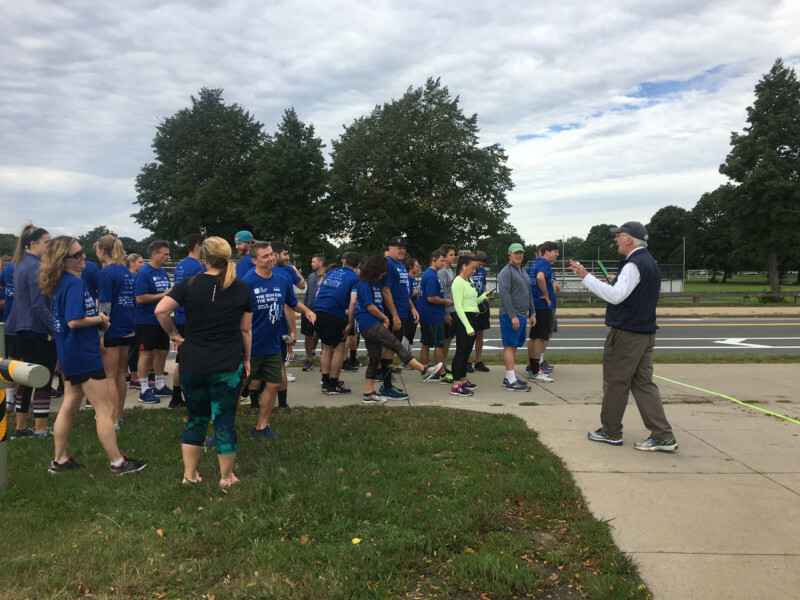 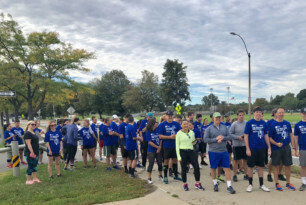 On Saturday, September 22nd, the Boston Young Leaders gathered at Carson Beach in South Boston for their leg of the Global 5K. 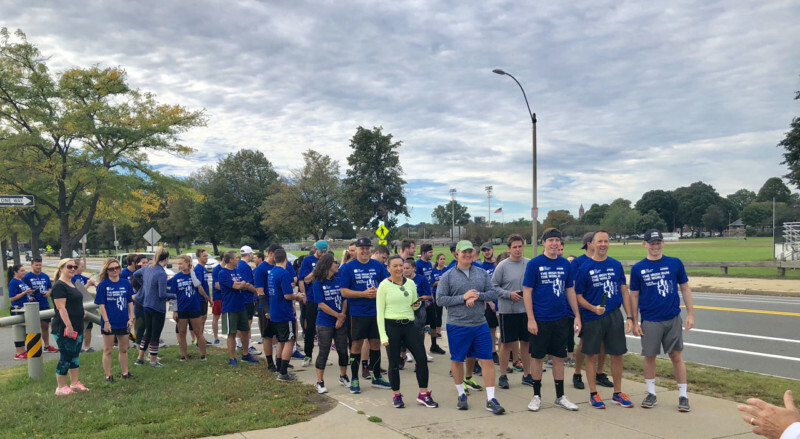 It was a spectacular morning for a run as over 75 runners gathered at the starting line for the event. 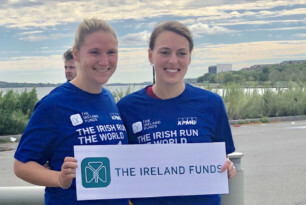 Steve Greeley welcomed the group, spoke a bit about the work of The Ireland Funds and explained the route before the race began. 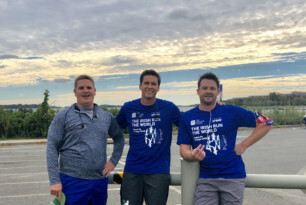 The course had ocean views the entire way and was enjoyed by all. 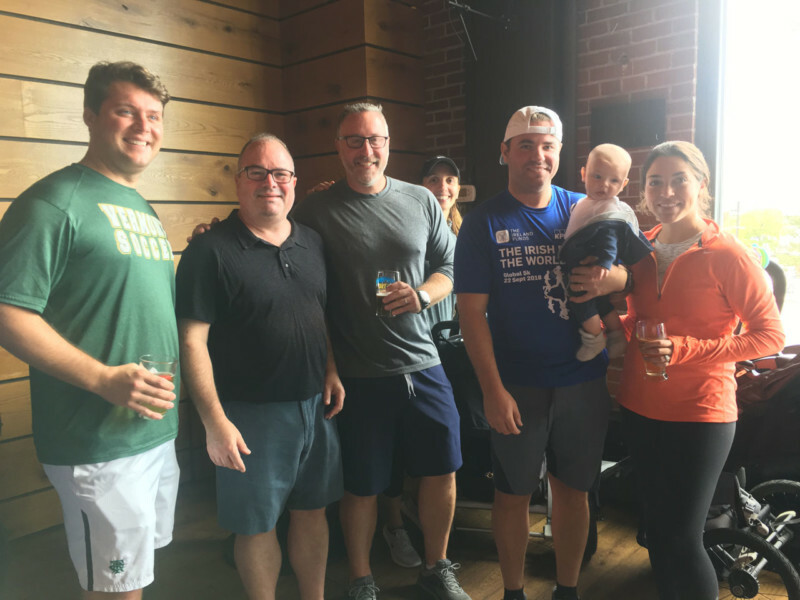 2018 St. Patrick’s Celebration Committee member Anthony “Tee” Cahill came in first place with Jack Harris (second place) and Eric Crocker (third place) following close behind. 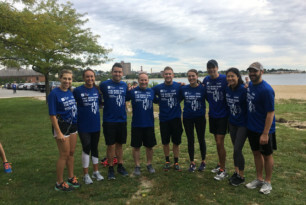 The female winner was Kara Pollock from Team KPMG who finished in fifth place overall. 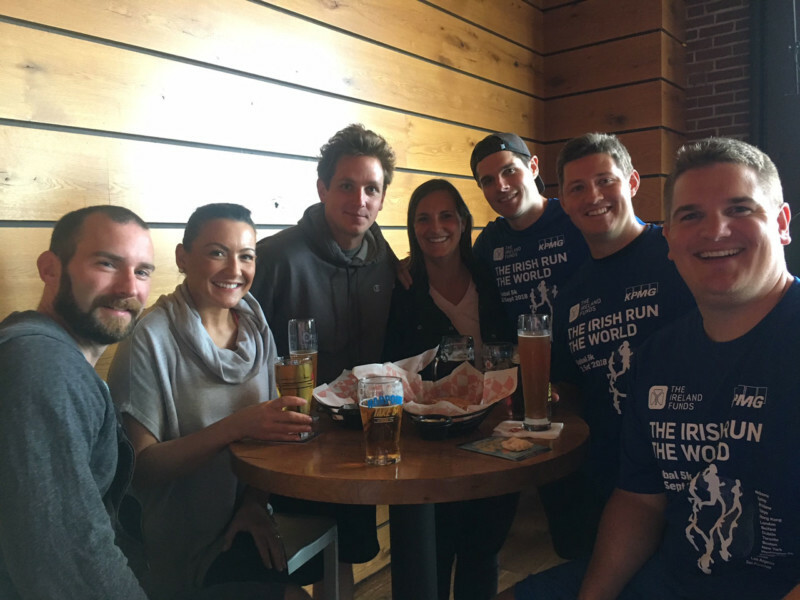 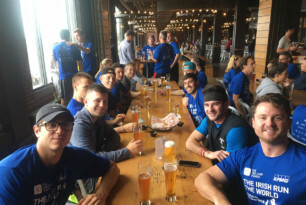 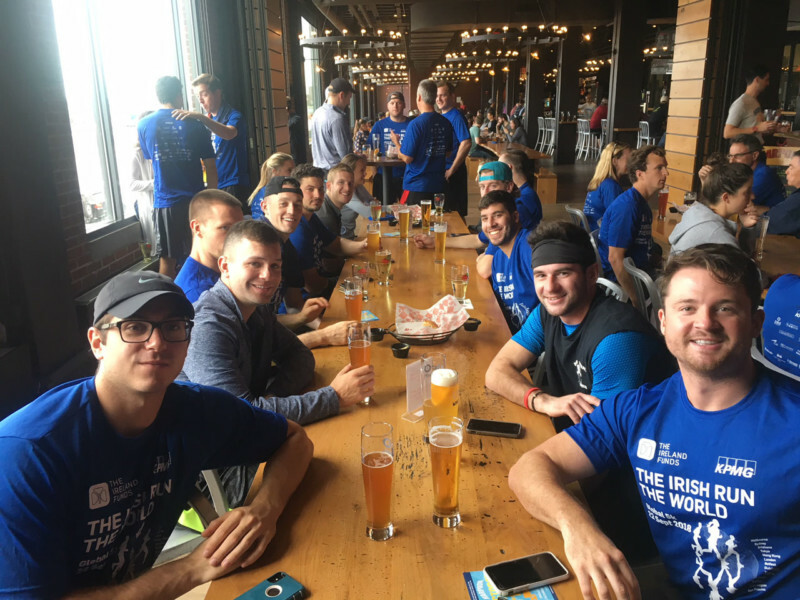 Following the race, everyone headed to Harpoon Brewery’s Beer Hall for a pint of their seasonal brews. 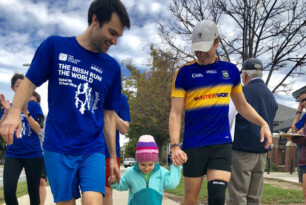 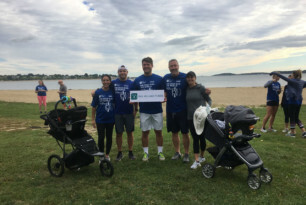 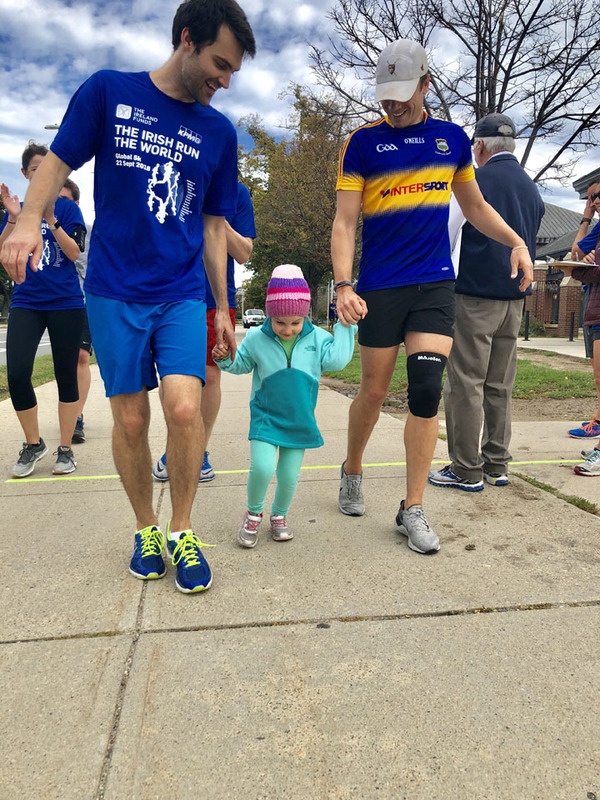 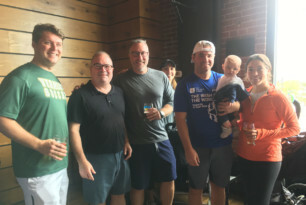 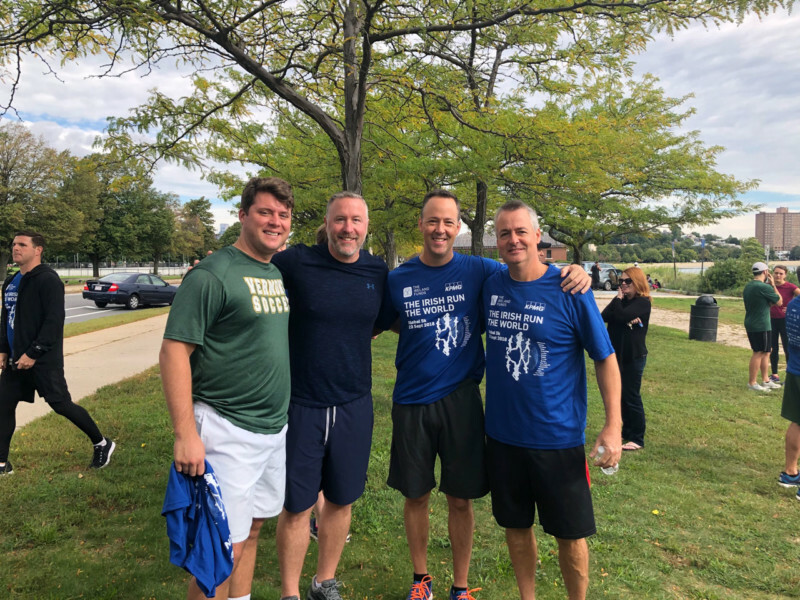 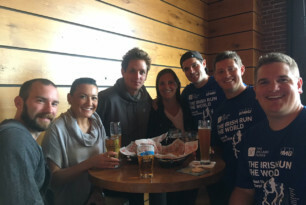 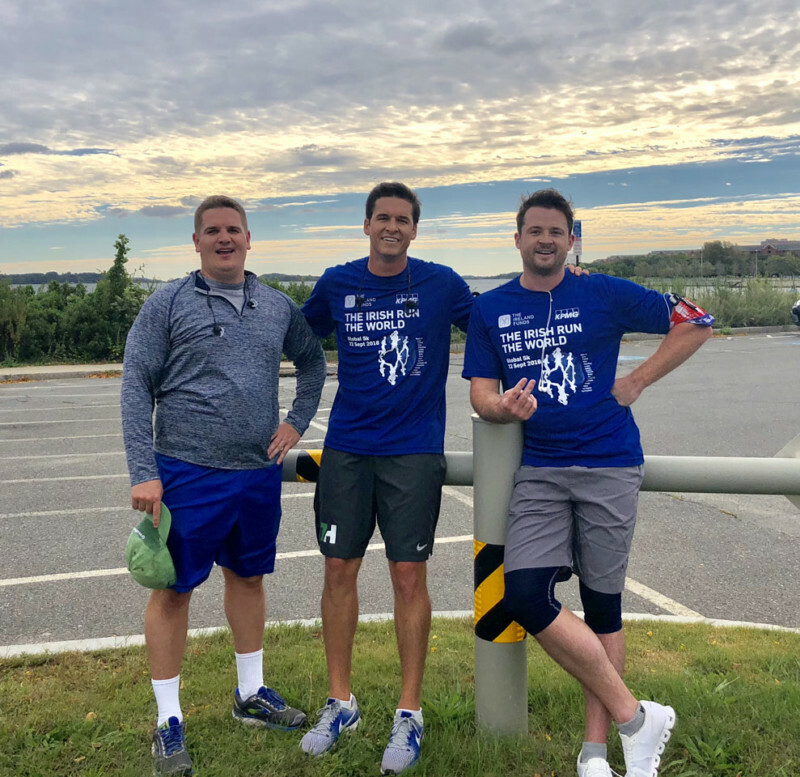 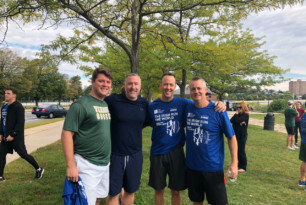 Thanks to the Boston Global 5K Co-Chairs, John Flaherty and Sean Hannigan and their Committee, Patrick Burek, Colleen Connolly, Derek Dolan, Tommy Greeley, Chris Hagan, Ann Moynihan, Kerry O’Regan, and Kevin Schaeffer, The Boston Young Leaders raised over $12,500 to support worthy non-profits that The Ireland Funds assist. 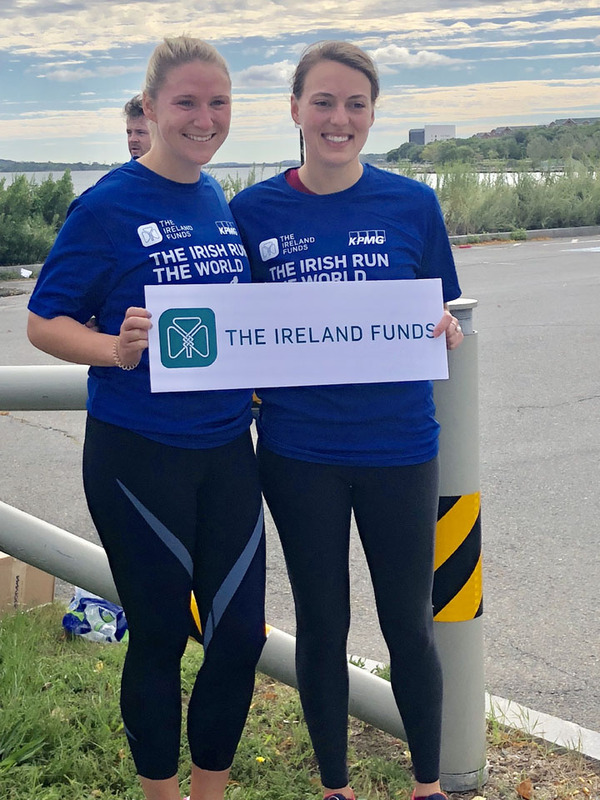 The Co-Chairs and Committee extend a special thank you to Gold Sponsors: Congress Wealth Management and Cuan Mhuire, Bronze Sponsors: Celtic Irish American Academy, Colliers International, and Matignon High School as well as KPMG Boston, Chris Hagan, and Colleen Connolly.